The next time you roll out to a new city, whether for business or pleasure, it you will likely need a rental car. If you feel like stepping it up a notch, why not indulge in a luxury rental car like the Bentley GTC rental! The Bentley Continental GTC has joined the marquee as the first luxury convertible rental, and we are proud to offer it in Miami, South Beach, New York, Philadelphia and New Jersey. When you are coming to visit, chances are you want to soak up the sun, and what better way than in a gleaming luxury convertible rental? You are sure to catch envious looks behind the wheel of a Bentley rental, but that is forgivable as it is the city to see and be seen in. Our beautiful Bentley GTC rental provides the true driver enthusiast experience and, of course, the supreme interior comfort we have come to expect from the brand. 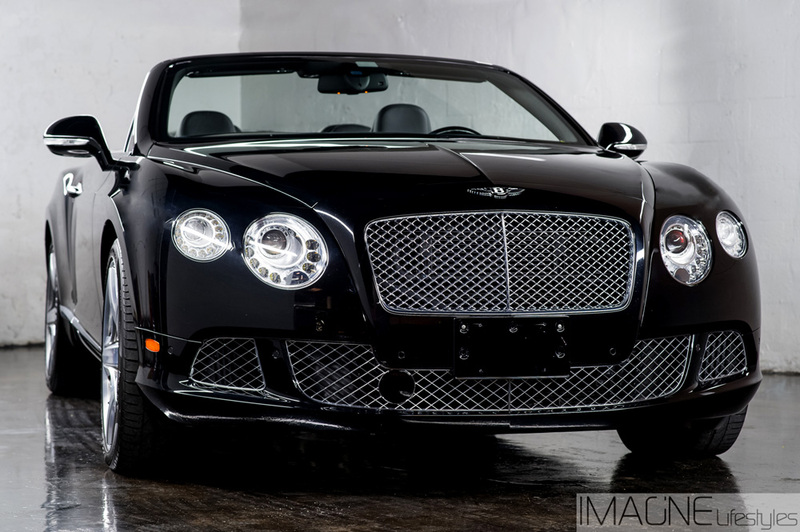 This Bentley convertible rental is powered with a special 6-liter turbocharged W12 engine, which has been designed to handle the extra weight of the car. The W12 engine, coupled with sports suspension provides outstanding power and comfort, catapulting the luxury beast from 0-60 in merely 4.8 seconds with top speeds of around 190 miles per hour. Not too shabby for a heavier rental car! The bottom line is that when you are searching for a luxury convertible Bentley, the GTC is the best. It boasts a sleek and sophisticated black coat and charcoal leather interior for a smokin’ hot finish. You can indulge in our Bentley GTC rental anytime you wish, just call or send us an email for a free quote!